The FIA World Endurance Drivers’ Championship title race saw the No.8 Toyota crew of Fernando Alonso, Kazuki Nakajima and Sébastien Buemi stretch their points advantage to 15 points after they collected a full-house score of 33 points for the victory and also a bonus point for pole position. Toyota also extended its advantage in the FIA World Endurance LMP1 Championship over Rebellion Racing to 53 points. The GT FIA World Endurance Drivers’ Championship warmed-up significantly as Gianmaria Bruni and Richard Lietz’s first victory together resulted in them homing in on stablemates Kevin Estre and Michael Christensen. 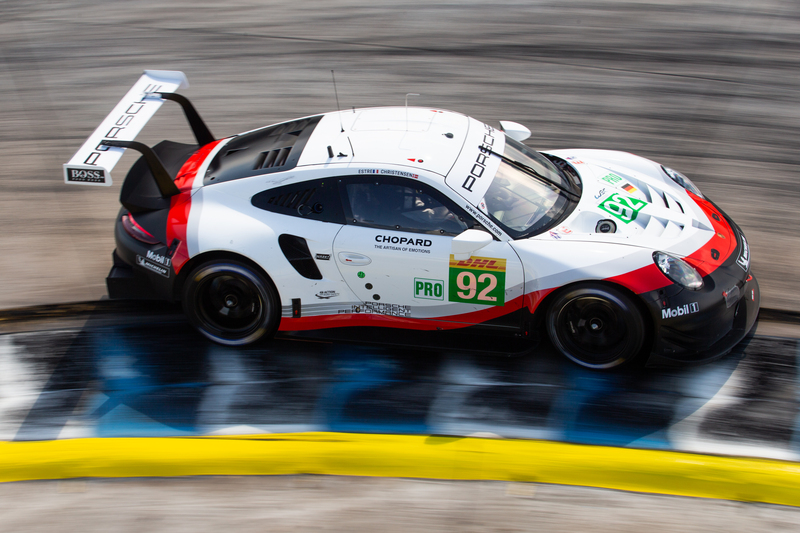 The gap between the Porsche GT team mates now sits at just 25 points. Porsche looks set to scoop the World Endurance GTE Manufacturers Championship after another bumper haul of 46 points from Sebring. This puts them a full 100 ahead of nearest rivals Ferrari. In the FIA Endurance Trophy for LMP2 Drivers, the lead has changed following the 1000 Miles of Sebring. 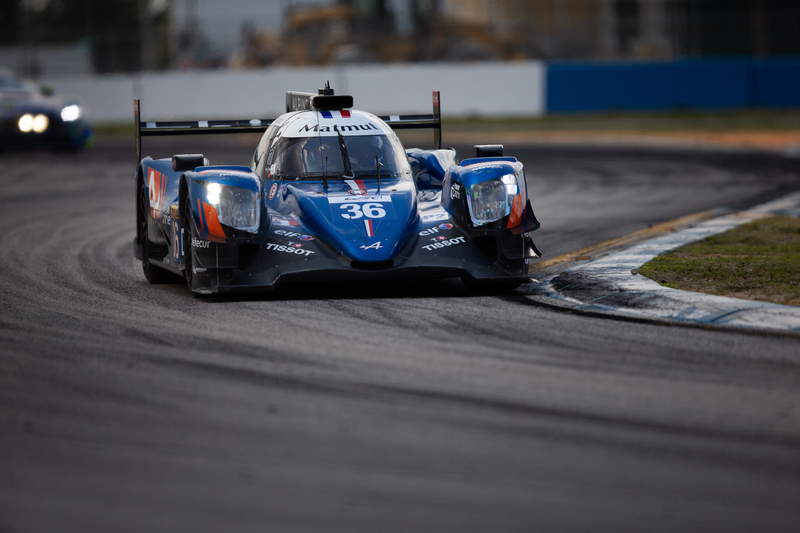 The Signatech Alpine Matmut squad of Nicolas Lapierre, André Negrão and Pierre Thiriet has vaulted into the lead by just two points after their solid run to second position at Sebring. Previous leaders, the No.38 Jackie Chan DC Racing crew of Ho-Pin Tung, Stéphane Richelmi and Gabriel Aubry, hit technical problems in the race last Friday and finished well down the final order. The JOTA-run Jackie Chan DC Racing crew at least softened the blow with 7th place class points plus one for pole position. Remarkably the No.37 Jackie Chan DC Racing side of the garage is now leading the FIA Endurance Trophy for LMP2 Teams after Will Stevens, David Heinemeier-Hansson and Jordan King’s stunning performance to class victory first time out as a collective. 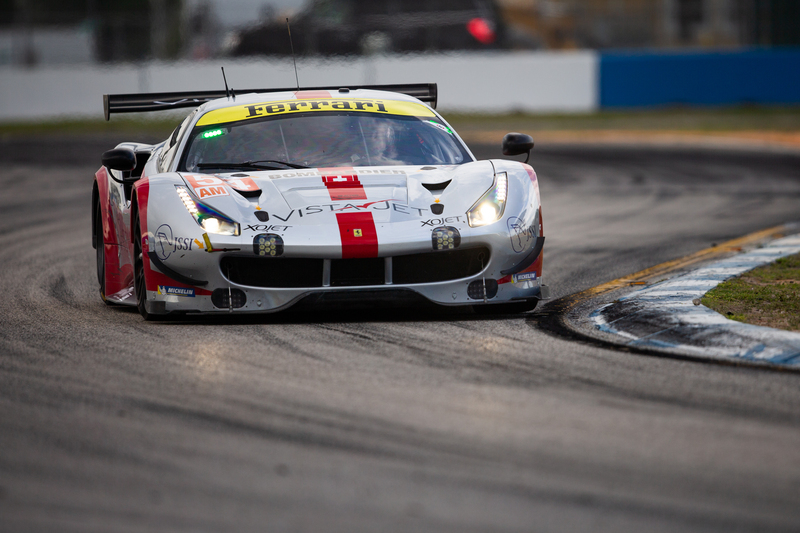 Team Project 1 conquers Sebring! The LMGTE Am title chase looks to be equally exciting as LMGTE Pro and LMP2 as both its championships tightened up last week. The Spirit of Race trio of Giancarlo Fisichella, Thomas Flohr and Francesco Castellacci chipped into the lead of the Team Project 1 line-up of Jörg Bergmeister, Egidio Perfetti and Patrick Lindsay after finishing second in the USA. The gap now stands at 25 points meaning they are within one race of mounting a serious title surge. The FIA Endurance Trophy for GTE Am teams reflects the drivers’ table exactly. With the TOTAL 6 Hours of Spa just around the corner plus the increased points available at the 24 Hours of Le Mans finale, it looks like a title ‘Judgement Day’ for the majority of classes will arrive this June.